The e-Commerce industry always finds itself in the process of evolution. Innovative technological trends with immense abilities deliver pool of opportunities to the ecommerce sector. It is a necessity. You could say, with high power comes more responsibility. The e-Commerce sector often finds itself on the wrong side of customers. Issues seem to be plaguing the sector. Some of them include safe mode of online payment, more transparency in the market to ensure equal opportunity for both sellers as well as buyers, and so on. The problems seem to be piling up every day. However, the good news is that there are solutions, thanks to the tireless efforts of software developers and entrepreneurs who always want to come out with something beneficial for humanity. The blockchain is set to offer a decentralized platform for e-Commerce sector, which reduces the need for intermediaries, immensely. This provides tremendous opportunities for using the blockchain technology. So, what are blockchain and its purpose? It is a database that contains small bits of data, which are called as blocks. These are all linked with the help of the chain. The database can be shared and viewed by several parties. This immensely helps in reducing the chances of irregularities and misuse of the system. Currently, that is what is going on. This is something, which is long due. As of now, the Bitcoin transactions are used commonly in blockchain technology. It is slow now being recognized by several e-Commerce retailers and even other sectors. So, what is blockchain technology all about? It helps in achieving a mutual trust between the seller and buyer. Sellers and buyers form the backbone of the e-Commerce sector. Online retailers know that. Hence, unless a bond a trust is created between both the parties, transactions can take place smoothly. The need for having middlemen is not there. A good example here would be when a customer wants to pay for the product, once he/she has received it. Once he/she has confirmed that they have received the product in good condition, they make the payment. The customer experience, which is crucial for the survival of these online retailers, is significantly improved. This can happen when the manufacturer, vendor, and consumer come together in a single line. The chances of mistrust, misunderstanding, and delays in payment are avoided. It is possible when they join hands with other vendors platform based on the blockchain. The businesses or firms which rely on intermediary services might not last long on a blockchain implemented the technology. Problems like storing warranties safely have been an issue faced by customers for several decades. Especially when you have purchased an expensive product, but lost the warranty or have misplaced it. Now, the online retailer or shop is not going to accept the product without the warranty. To avoid this problem, the technology provides clients with the option of storing all the sale information. In case of losing the warranty, the data is saved and can be quickly recovered by the vendor. It is a win-win situation here. How will blockchain technology impact the e-Commerce industry? It will impact the e-Commerce sector in several ways, for the better. There is no denying in fact, that online retailers have changed the way we live today. Our lives have changed, thanks to the click of a button. We can order products and services, make payments, and do several other tasks online. It is affordable, convenient, and quick to perform the tasks. You will be surprised to learn that by the year 2020, online sales would be $5 billion. As of today, giants like Alibaba, Amazon, and eBay consists of more than 50% of the market. The issues which often crop up are related to security of the data, supply chain management, providing a market that is transparent, retailers who are light, management systems which are efficient, and clients who are happy. Let us see how blockchain technology will impact the e-Commerce industry? 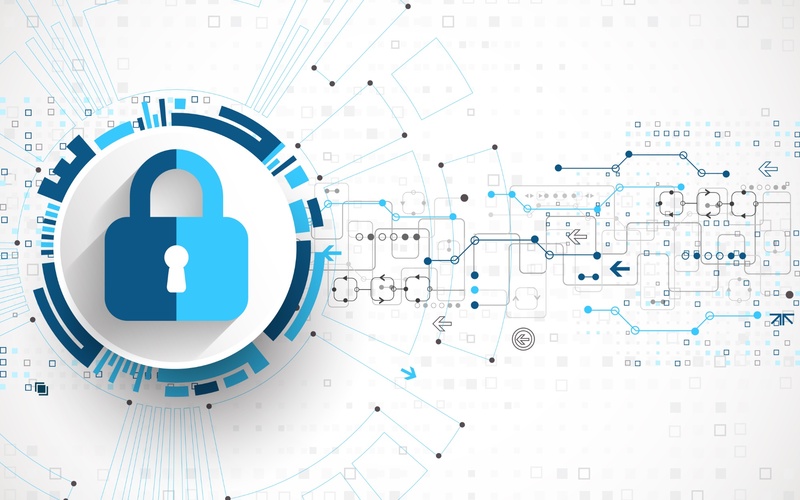 Though several online payment tools and apps are available, none of them is secure and helps to prevent online data fraud. You have PayPal and others, which are commonly used by online retailers. What happens here is that the payment modes require the high processing fee. Apart from that, the retailers charge high commissions on the sales. It means that the client often ends up paying more than he/she should be paying on, online retailers. However, with the help of ECoinmerce and Request Network, which are e-Commerce projects, online payments have become more straightforward and more comfortable. The need to pay high transaction fees is not required. Not to mention, they are secure and offer excellent value for customers. The supply chain management is one of the most critical factors for the smooth running of any e-Commerce retailer. There does seem to be any other option left, other than making use of blockchain technology as far as the supply chain is concerned. VeChain, which is a blockchain platform, helps in designing a visualisation of supply chain process which makes it incorruptible. The information that is placed on the network formed by blockchain is impossible to become corrupt. Not to mention, it provides a transparent process where clients can smoothen the flow of orders. This helps improve the trust of the retailer, which in turn increases more sales and added profits for the sellers. Data security is another major problem affecting the e-Commerce industry. The manner in which data is stored is a concern for sellers and buyers, alike. In case, you did not know; these platforms consist of significant sources of sensitive data. Retailers and clients register on these sites in good faith. The data can get out in the open anytime. That can cause severe implications for the market as well as the online retailer. As you can see, it is a serious concern. The servers which are centralized, on which details are stored, are vulnerable to be hacked. Already few retailers have suffered due to online hacking. When using blockchain technology, these attacks are minimized to a great extent. Hacking and other malware are prevented as the platforms are mostly decentralized. The data of clients are decentralized, which means the nodes cannot be hacked. Hence it is much safer, than on servers. A transparent marketplace is one of the major issues which is plaguing the e-Commerce industry. You will find several complaints on forums about e-Commerce stores, which even include Amazon. Even, Donald Trump, the President of the United States of America, tweeted on the transparent issues which are caused due to Amazon and other e-commerce stores, which are causing other markets to suffer. Sometimes, they just cut all ties with the merchant by disabling their webpage, with no explanation about it. This hampers the communication between buyers and sellers, who use the website in good faith. With the usage of platforms like Bitboost, based on the blockchain, the market becomes more transparent. Both the sellers and buyers know what is happening behind their back. It helps in transactions through secure online sources between the seller and buyer. As you can see when sellers and buyers make use of technology related to the blockchain, the chances of having transparent transactions increases, along with trust. 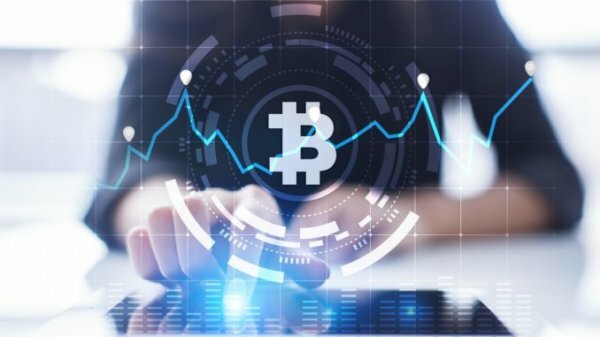 As a result of that, e-Commerce retailers like eBay and Alibaba, are coming up with new developments in the blockchain technology to help improve on the transparency issue. From the above, it is safe to say that blockchain technology will impact eCommerce industry. The e-Commerce sector stands to benefit through blockchain technology immensely. They should make it a habit to use blockchain technology sources available, to try and solve problems which are commonly hurting them. The sooner they can solve the problem using this technology; the more comfortable and smoother life will become for both sellers and buyers. After all, that is what, online retailing is all about. Without sellers and buyers, they would be nothing. E-Commerce stores must also try and provide excellent customer experience when making purchases on their sites. It is possible with the help of Artificial Intelligence. They can facilitate communications between the clients and sellers through an automated way. The levels of business between B2B and B2C are unprecedented. Hence, this calls for the industry to be transformed with the help of the blockchain technology. That enables the sales from B2B and B2C to increase immensely. Note here, that only the sales are not essential, but also the customer satisfaction. However, we might not be able to see this concept implemented as of now. Perhaps, in a few years, it can become a reality for the better. 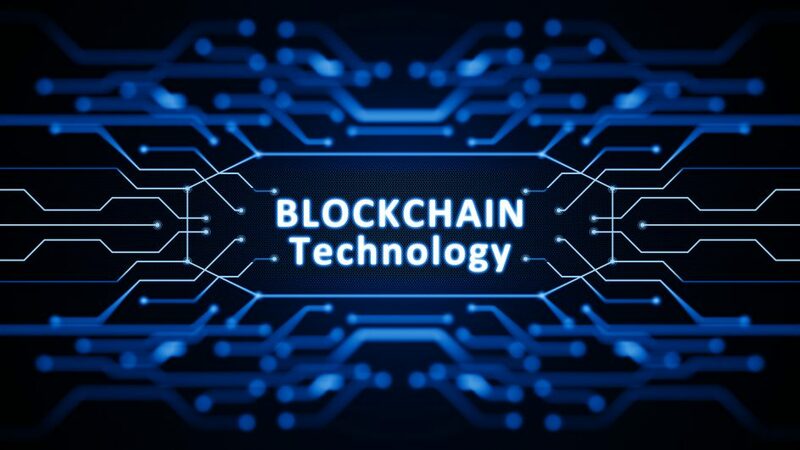 The primary goals of blockchain technology are to improve transparency, increase the trustworthiness, and reduce the cost incurred. This is the right time to research and explore how you can use the technology for your business or firm. Because, if you delay in doing so, they stand to miss out on several benefits it has to offer. However, most of the technology is new, and you will need to have a broad mind-set to make use of it for experiments which are of low risk. Varun Patel is the Founder & Director of Coreway solution, the offshore web development company offering customized and innovative solution on diverse technology platforms across the globe for more than 7 years. With the aim of latest technologies integration to more and more businesses for the enhancement of the productivity and efficiency of business, he is always passionate to adopt latest technology and trends. Under his expert and result-oriented leadership, Coreway Solution has successfully completed more than 1000 projects with 90% retention ratio of clients.